I feel so lucky to have stumbled upon this curriculum and instilled a love of nature in my children. I make sure they get the chance to play outdoors as much as possible but I know other children do not have the same opportunity. 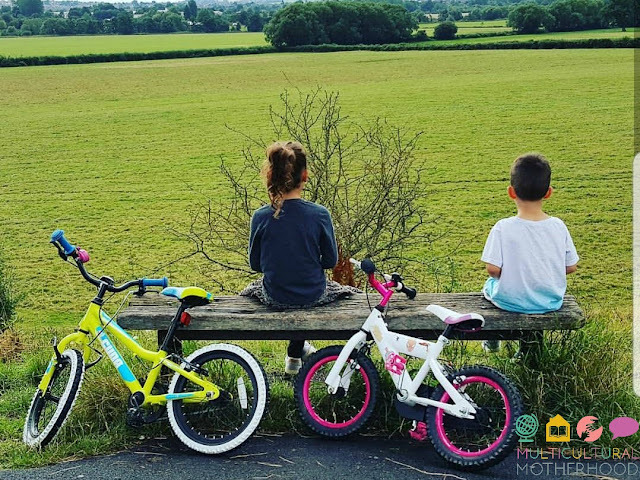 It is recommended that children should be spending at least 60 minutes outdoors each day but only one third of children aged 5-15 are reaching this ideal. 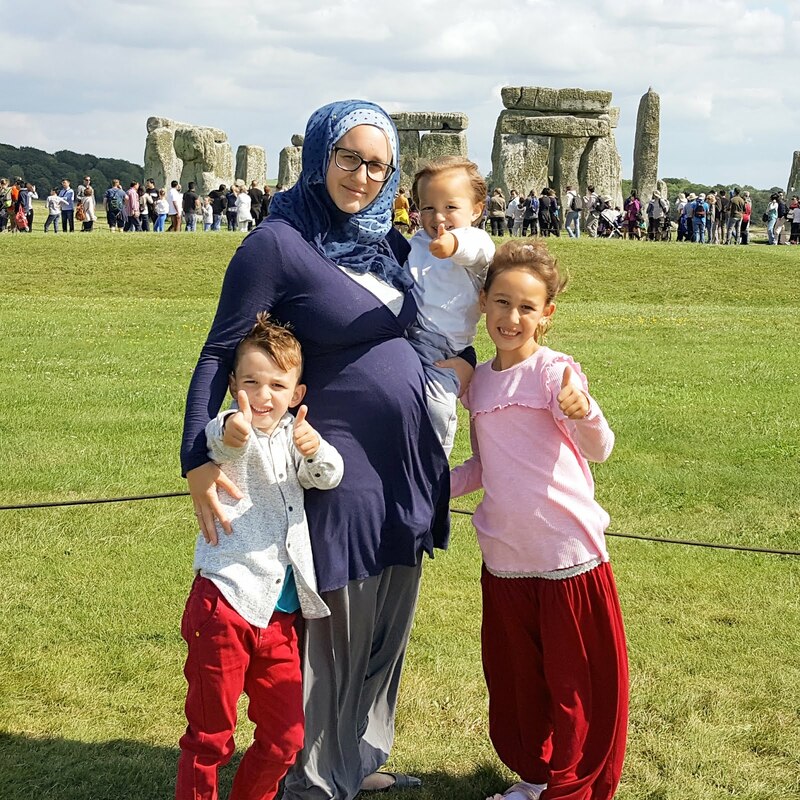 If you are one of those families, let me try and convince you why you should be aiming to spend more time outdoors. 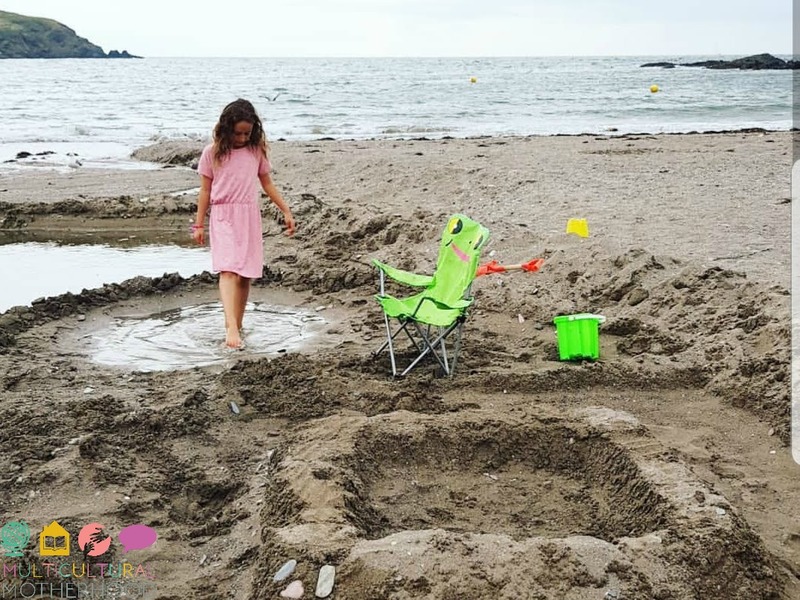 The benefits of outdoor play are varied and huge. It is excellent for motor skill development. 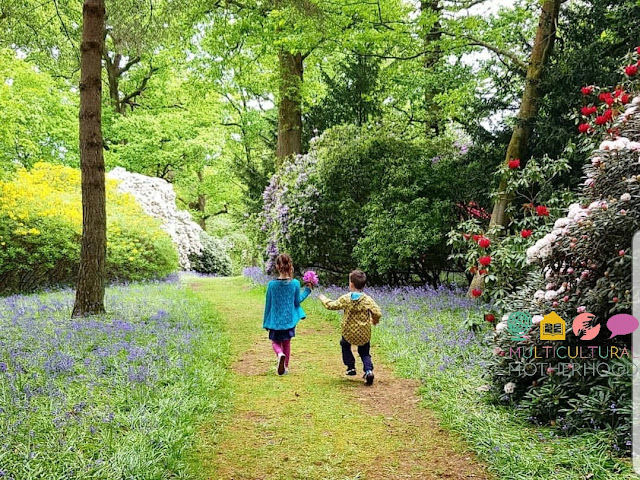 By running through a field, climbing a tree and actively exploring their environment children are developing their motor skills such as coordination, balance and flexibility, as well as increasing their muscle strength. It may also help prevent obesity, boost the immune system and reduce the symptoms of ADHD. Furthermore, increased vitamin D exposure improves health in many ways. It maintains bone and teeth health as well as regulating insulin levels and supporting the health of the brain, immune system and nervous system. It also supports cardiovascular health and lung function. Time spent in nature can have many benefits for mental health too. It can improve your mood and, therefore, reduce depression and anxiety. 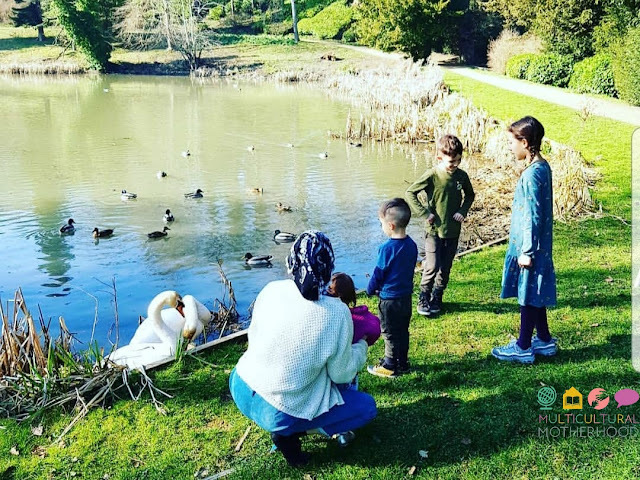 There is even a type of therapy called 'ecotherapy' which involves doing activities outside in nature and can help alleviate mild to moderate depression. Forest bathing, a Japanese phenomenon, is said to be good for mental health too. It reduces stress and leaves you feeling rejuvenated and restored. There are many cognitive benefits of spending time outdoors. Cognitive benefits include improved memory and attention. In fact, stimuli in nature capture our 'effortless attention' which leaves us feeling less drained than times when we use our 'directed attention'. Benefits to the brain also include being able to think more clearly, be more creative and learn more. Finally, there are social benefits for spending time in nature. These include improving social bonding and strengthening relationships between family members, friends and the community. It can also reduce social violence and strengthen the conservation ethic which could help future generations care more about the environment. 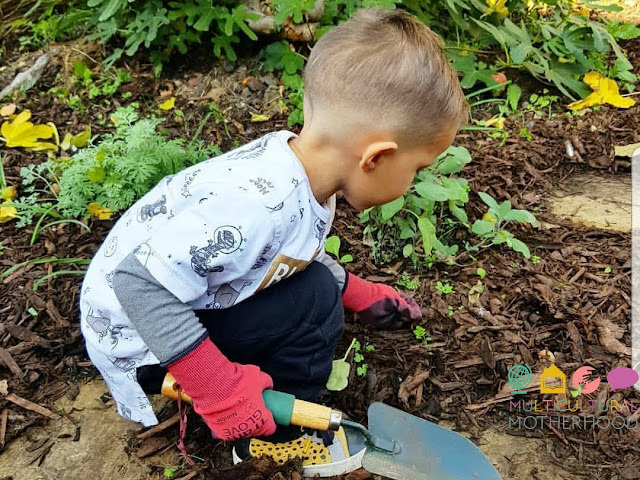 I am passionate about outdoor play and learning and want to encourage as many people as possible to spend more time outdoors with their children. Therefore, I have created a campaign that aims to help more people spend more time outdoors. It is called "7 days of outdoor play" and it is a 7 day challenge that I will be facilitating four times a year, once per season. I am please to say the spring challenge will start on Monday 18th March. I am teaming up with some amazing Instagrammers, who are equally as passionate about outdoor play and learning, to help me run the campaign this week. 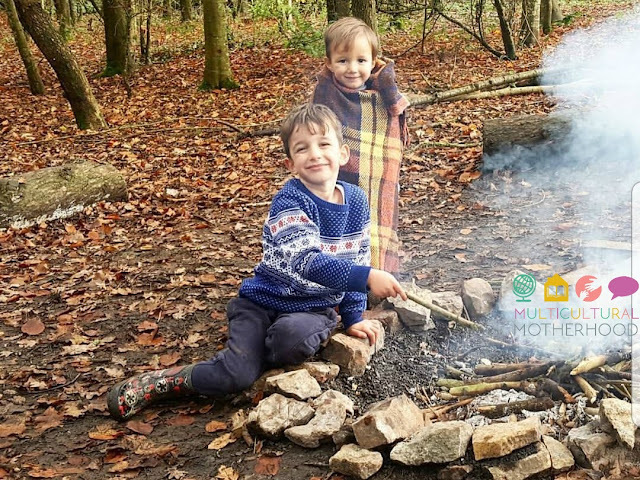 Each day we will be posting either on our grid or instastories useful information about outdoor play, tips and advice to get you spending more time outdoors, fun activities to do outdoors and brilliant resources that will help you connect you with nature and the outdoors. So, get on over to Instagram and follow along. Use the hashtag #7daysofoutdoorplay to join in! 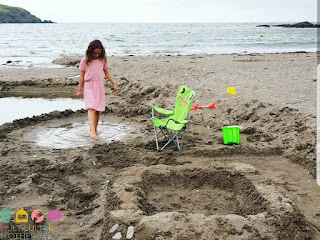 To get you started on your quest to spend some time outdoors each day this week, I have put together a list of 50 activities that you can do with your children. This list is by no means exhaustive but it is a good place to start. Take some pots and pans outdoors and make a mud kitchen. Go on a nature treasure hunt. Pond dipping - you can use this pond ID pack to help you identify any creatures you find! Nature art - collect some leaves, flowers, sticks, stones or anything else and create some nature art with them! Perfume-making - get a big bowl or saucepan and see if you can make a wonderful scent using water and some natural materials. Water painting - give the kids a jar of water and a paintbrush and let them paint the outdoor walls, ground or anywhere else. Chalk painting - mix up some crushed up chalk with water and let your children paint the outdoor walls or ground. Don't worry - it washes off! Make some bird feeders and place them in your garden to attract birds. Go on a bug hunt and see what you can find! 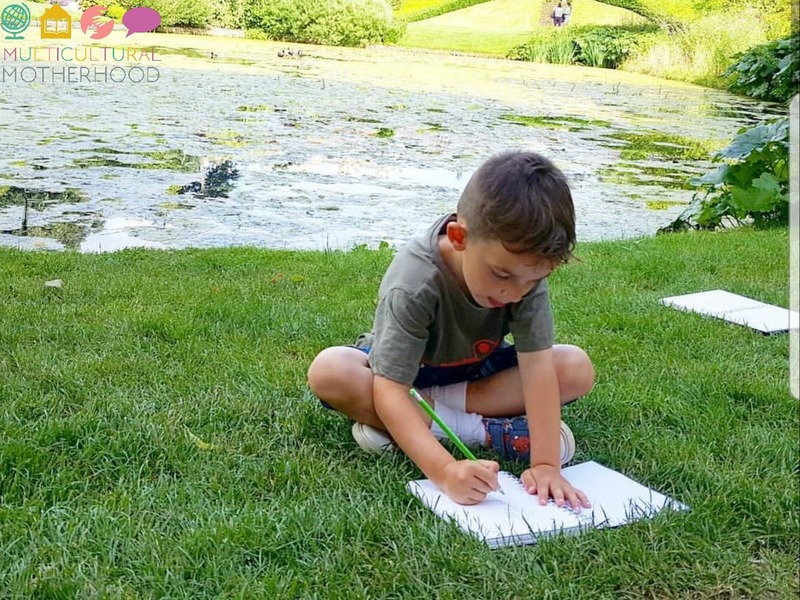 Nature journaling - take a notepad outdoors and paint something that you see. Play noughts and crosses with objects that you find outdoors. Use sticks to make the grid and different leaves or stones for the noughts and crosses. Make a raft out of sticks and string and see if it can float on the river or in the paddling pool. Have a picnic in the garden or local park. Go on a welly walk when it is raining and let your children jump in the puddles. Go on a moon walk and look at the stars. Try to find some of the constellations. Go on a belly hike. Get down on the floor and move along on your belly, getting right up close to nature, and see what you can spot. Plant some seeds or flowers in your garden. Try orienteering. Get a map and compass and see if you can follow a trail. Create a map of your garden or local park. It is interesting to see which landmarks stick out for your child! Have a go at whittling. This is a traditional nature craft of creating objects out of wood. Younger children can use a potato peeler instead of a knife. Shadow art - Place some objects on a piece of white paper in the sun. Draw round their shadows. Decorate a plant pot and plant a bulb or seeds inside. Make seed bombs - mix clay and soil and then add seeds. Roll into small balls and scatter around your garden or flower bed. Plant seeds in egg cartons. Go on a sensory barefoot walk. Take off your shoes and socks and see how many different textures you can feel in the natural environment. Make a campfire and toast marshmallows. Have afternoon tea in the garden with a good book to read aloud. Make streamers by attaching tissue paper or crepe paper to a stick and dance around in the breeze. Make a wind chime to hang in your garden. Record the weather, Each day for a week (or longer if you like) go outdoors to record the weather conditions. Use nature to forecast the weather. Camp out in the garden. Even if you don't stay out all night, a pop-up tent will give children hours of fun. Take a trip to the beach to look for shells or fossils! Forage for herbs or other edible plants. You may be able to find a guided foraging walk nearby. Forest bathing - walk in a relaxed way through a forest as see how calm, rejuvenated and restored you feel. Play Poohsticks - find a local stream with a bridge over it. Two or more players drop sticks at the same time over one side of the bridge. The winner is the first stick to reach the other side of the bridge. Go rock pooling at the beach. Create a miniature fairy garden in a corner of your own garden or a big flower pot. 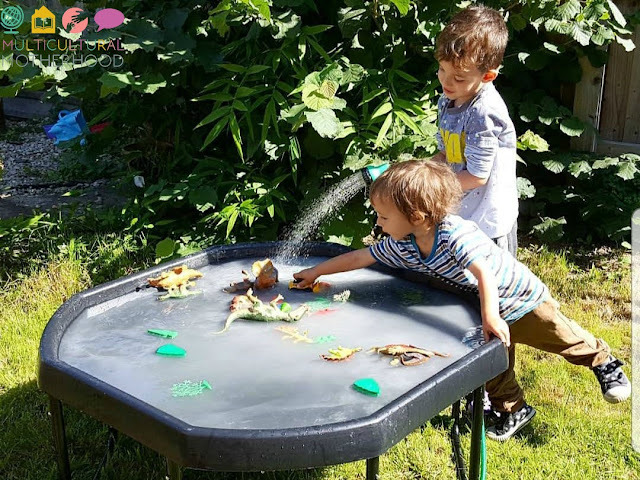 If you can think of any other outdoor activities your children enjoy, let me know in the comments below! Here's to a fun, happy, mindful week outdoors. Enjoy!